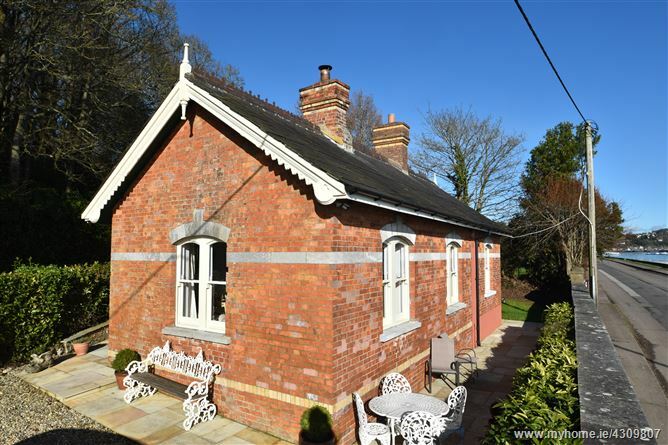 Charming former gate lodge which has recently been refurbished and yet many of its original character and features, which include English Bond red brick façade, sash windows with limestone sills, decorative carved timber eaves and ornate fireplace have all been retained. 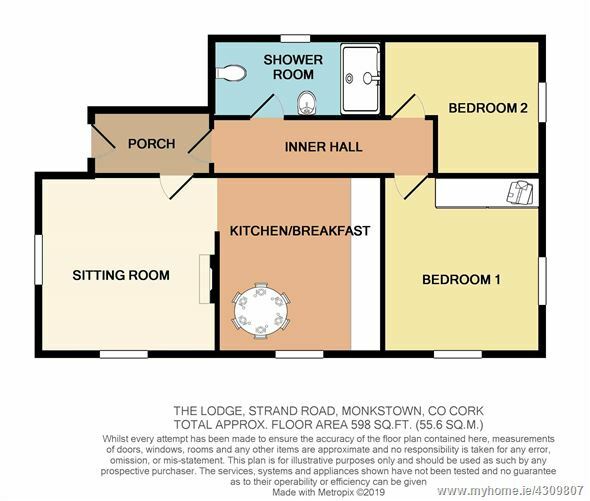 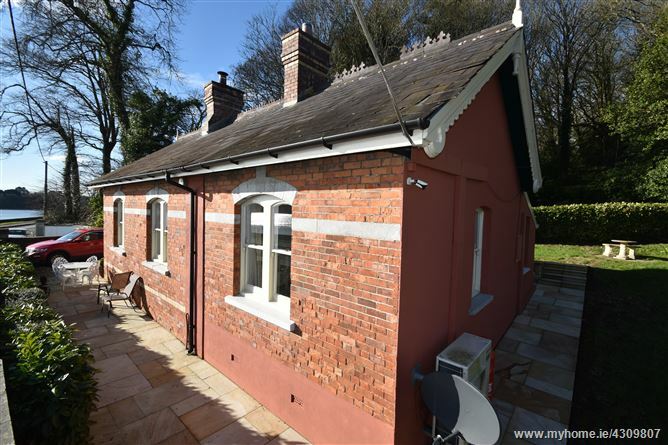 “The Lodge” is located immediately adjacent to Monkstown village, Monkstown’s Golf Club, Tennis and Sailing Clubs and all local amenities. 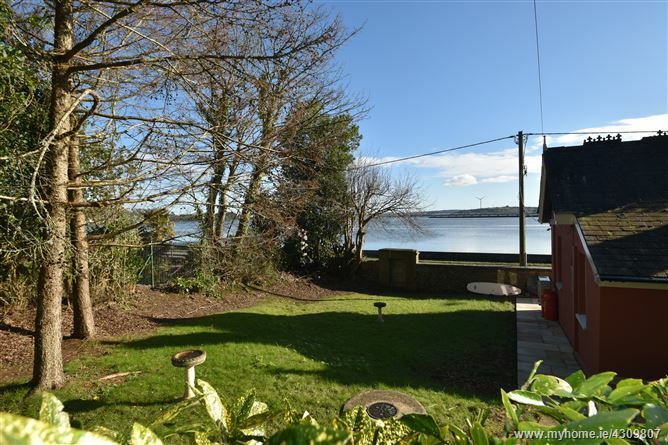 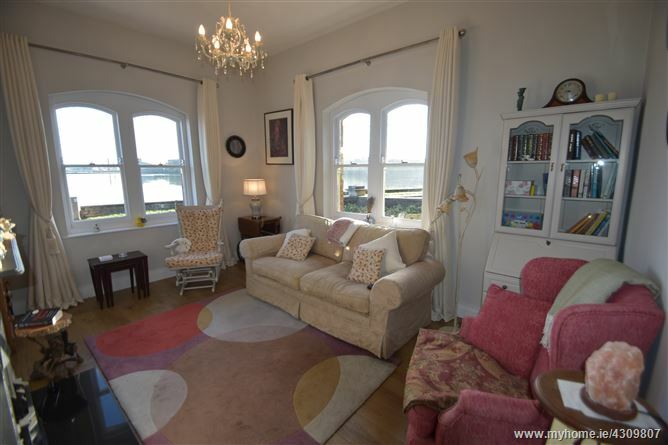 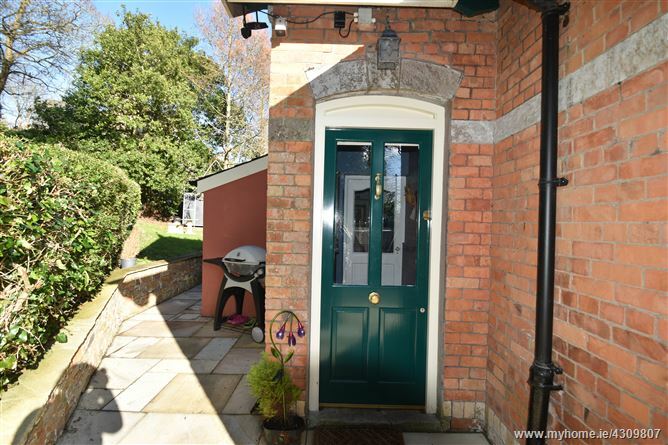 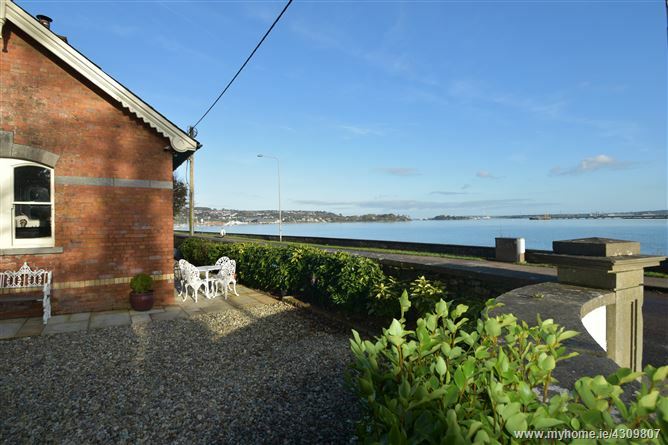 The property also enjoys the benefit of a south/easterly aspect and spectacular views of Cork’s Inner Harbour. 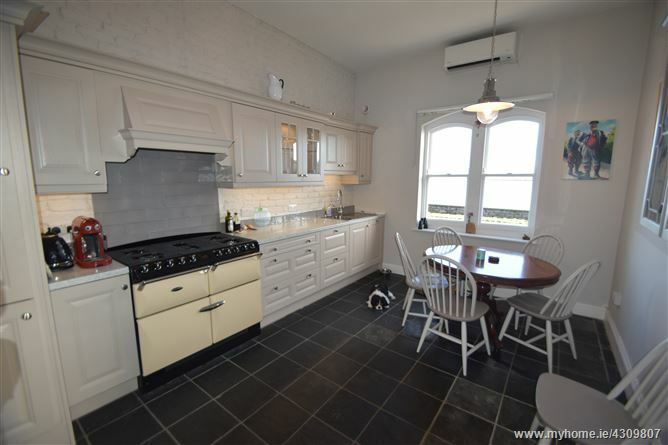 Ornate cast iron fireplace incorporating marble hearth and fitted gas fire. 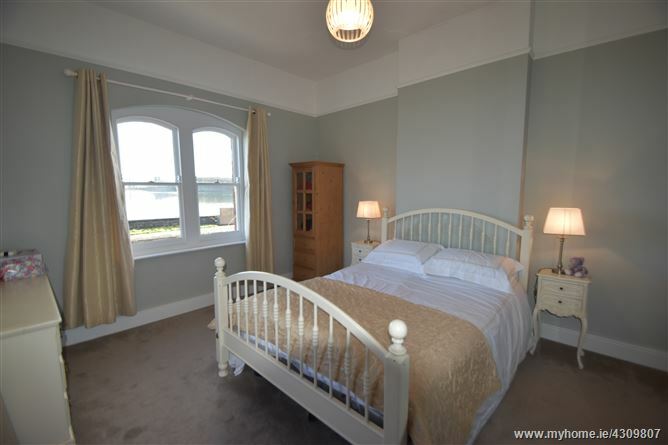 Hand painted floor and eye level units. 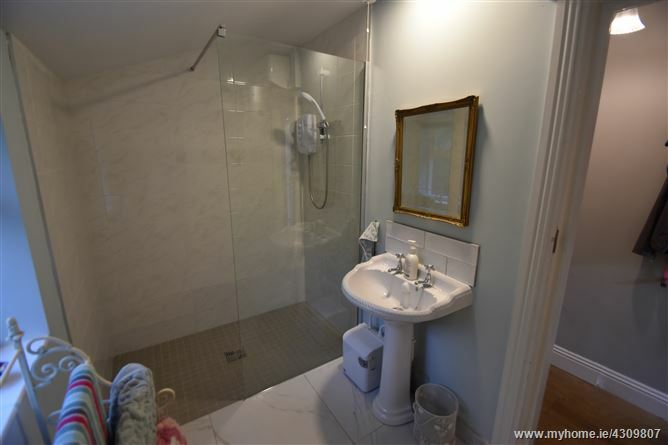 Shower Room: Newly fitted three-piece suite. 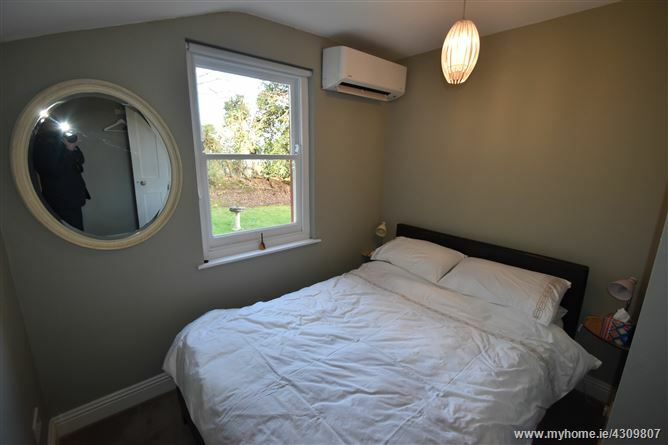 Tiled floor and partly tiled walls. 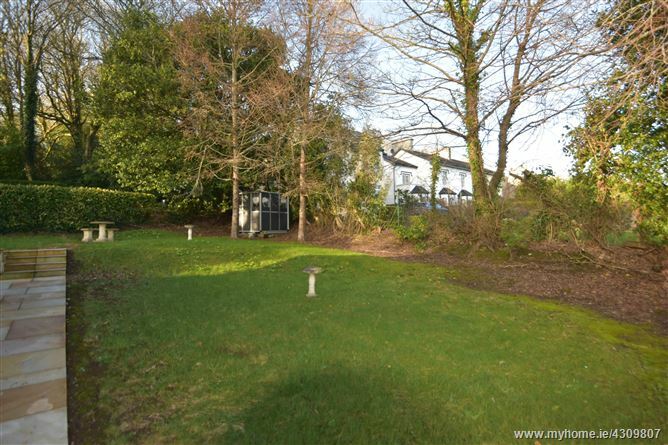 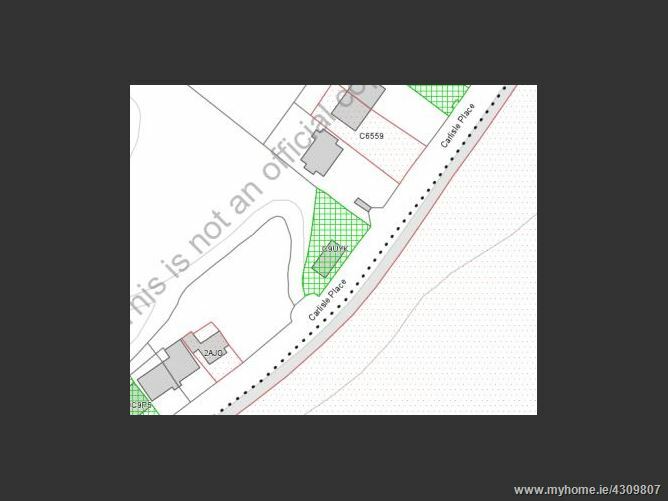 Outside: Private gardens extending to c 465 sq m, laid out in lawns, patio area finished in an Indian sandstone and graveled off-street parking area. 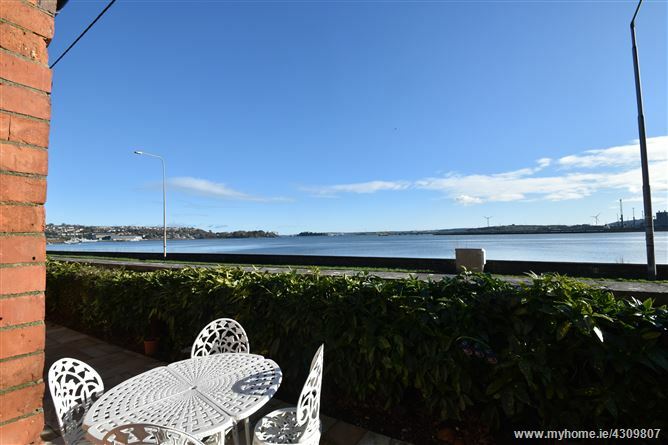 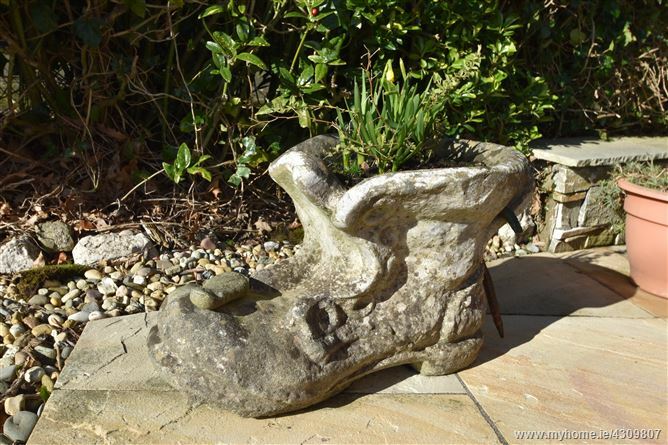 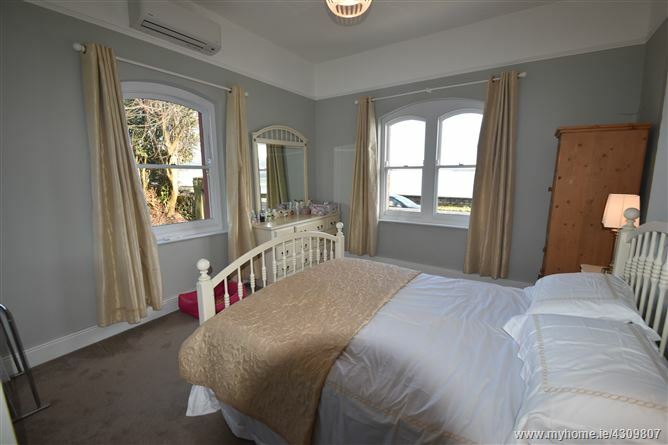 Spectacular inner harbour sea views and the property enjoys the benefit of a South / Easterly aspect. 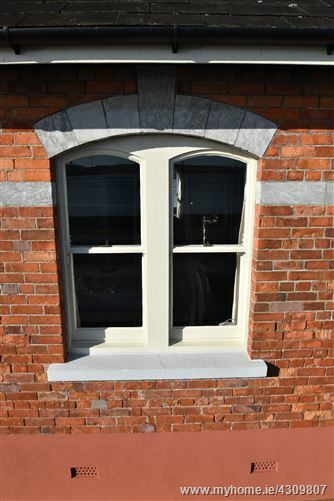 The windows throughout are the original frames which have all been refurbished.